Stuttgart, Germany — Let the German road trip begin! With a working holiday visa in Germany in my hand, I was searching for a job. At the same time, it was an opportunity for me to travel within the country. The first stop was Stuttgart, and I got in touch with Philipp via Matsurfing. As mentioned in previous posts, Matsurfing opens up a unique experience of traveling with the perk of connecting with other local BJJ practitioners. Before moving forward with the post, I would like to thank Philipp for being a kind host and a friend. 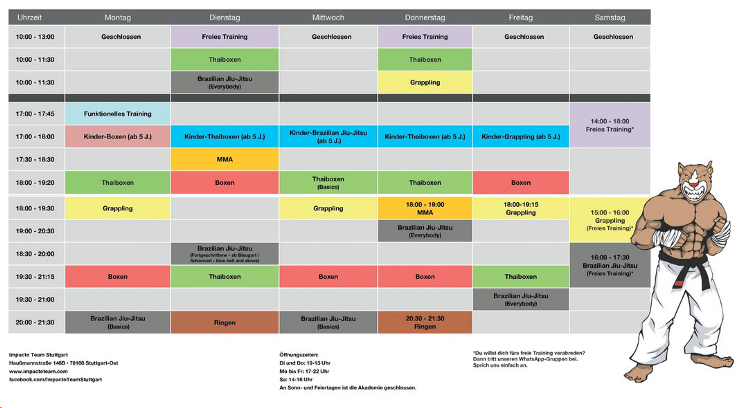 If you have been to one of the BJJ Globetrotters camps, you might have met Philipp there. He even started his own little mat space to host people for training in his back yard! When I was visiting him, he was getting back to BJJ and we decided to check Impacto Team out together. 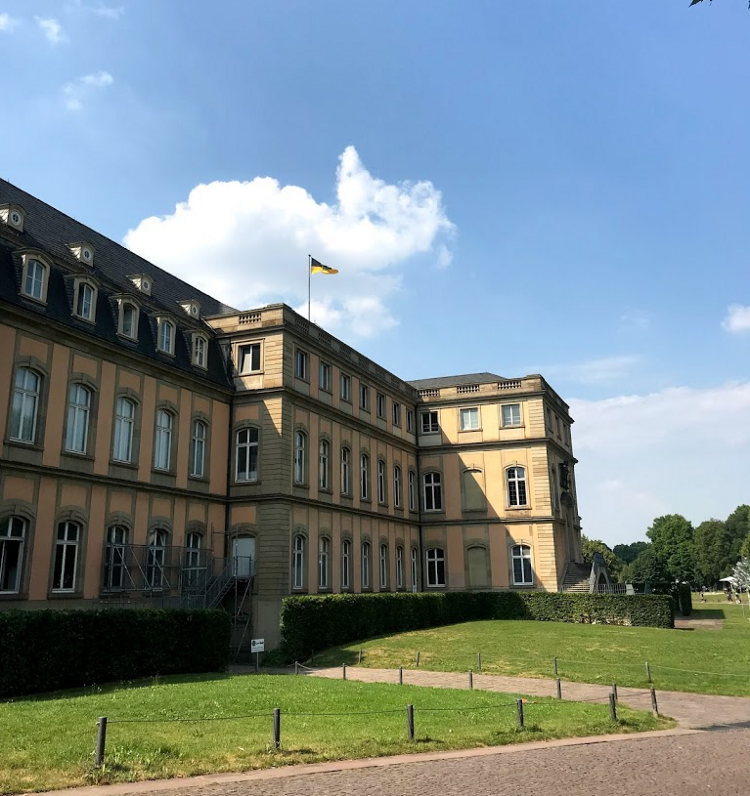 Stuttgart, the capital city of Germany’s Baden-Württemberg state, is known for the headquarters of major German automakers, Mercedes-Benz and Porche. The present-day city has existed since the 10th century, and the historical buildings can be spotted all over the city. Also, Stuttgart is surrounded by steep hills that are covered in vineyards and wineries within the city limits. In Stuttgart, whether you are a classic car enthusiast, wine lover, or history fan, you can find something to enjoy. Impacto Team Stuttgart, located in the center of Stuttgart was founded by Professor Daniel Silva. Professor Silva is a BJJ black belt under Faustino Neto. Due to the lineage, The team has a close tie with the famous BJJ Academy, Clube Pina de Jiu-Jitsu in Manaus, Brazil. Besides Brazilian Jiu-Jitsu, the Academy offers a variety of combat sports including boxing and Thai boxing. The academy had a well-lit caged mat space near the entrance with weight training equipment to the side. The gym also included heavy bags and a ring for other combat sports training. Everyone welcomed Philipp and me when we walked into the gym and I got the impression that Stuttgart does not host as many tourists as other cities I have visited. The incredibly friendly students were quite intrigued by my journey and wanted to know more about my story. I could not complain about its welcoming and vibrant atmosphere. The evening class had about 20 students in equally spread ranks. The classes were taught in German, but I had no difficulty understanding the techniques with other students’ help. The 90-minute long class focused on intensive drilling followed by positional sparring before proceeding to open sparring. The intensity and level of students were quite impressive. 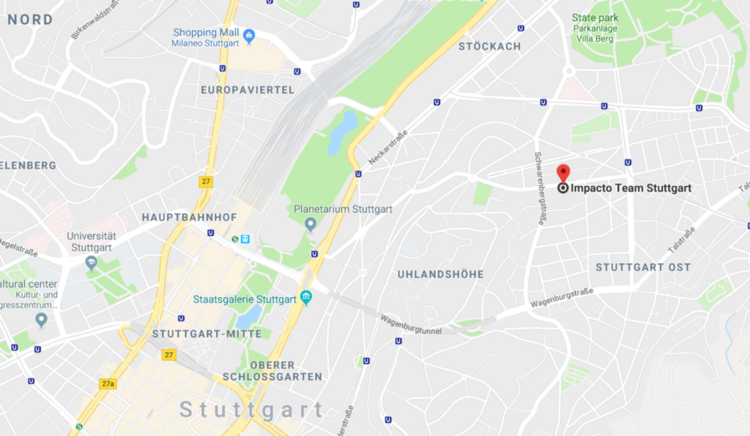 Impacto Team Stuttgart is a well-established academy in Stuttgart, and if you are in Stuttgart, you should drop by Impacto Team. It will make your German beer consumption more worth it. Again, thank you, Philipp and everyone at the academy for the hospitality! Impacto Team did not charge for the training. However, it is always courteous to reach out to the gym before your visit. Fernsehturm — Topped off at 216 meters, the modern television tower is especially known for the 360-degree views at its observation deck. It is one of the best ways to get a clear view of Stuttgart and its vine-covered surroundings while enjoying a cup of coffee and a German pastry on the top of the tower. Schlossplatz — The Palace Square is the vibrant center of the city located within the walking distance from various tourist attractions including the Neues Schloss, or the New Castle, and Königstraße, Germany’s longest shopping precinct. Its green lawns are popular places to sunbathe and to stroll in good weather. Also, the Square hosts various festivals and open-air cinemas throughout the year and is always full of street performers. Mercedes-Benz Museum / Porsche Museum — Stuttgart is home to famous German automobile makers, Mercedes-Benz and Porsche, and their history can trace back as far as 1887. 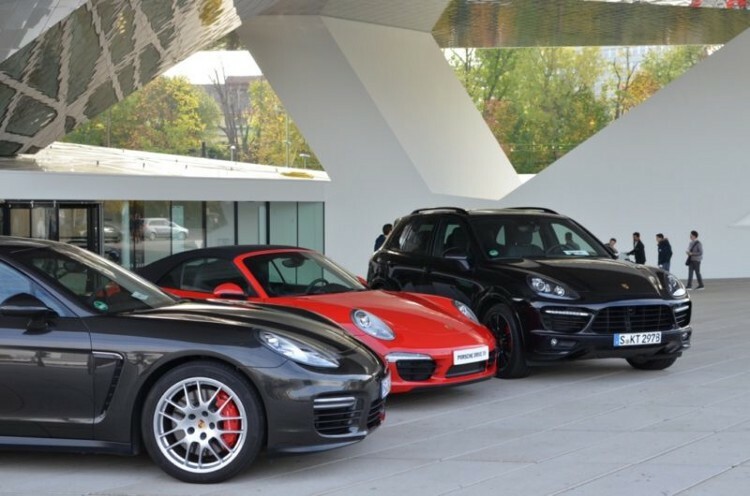 You don’t need to be car crazy to have a good time in these museums, but for car fanatics, there is no better place to visit in Stuttgart.